100% Organic root stimulator. Don’t be put off by the budget price tag, this product simply does the trick, high ratio of P guarantees a quality and healthy root zone. 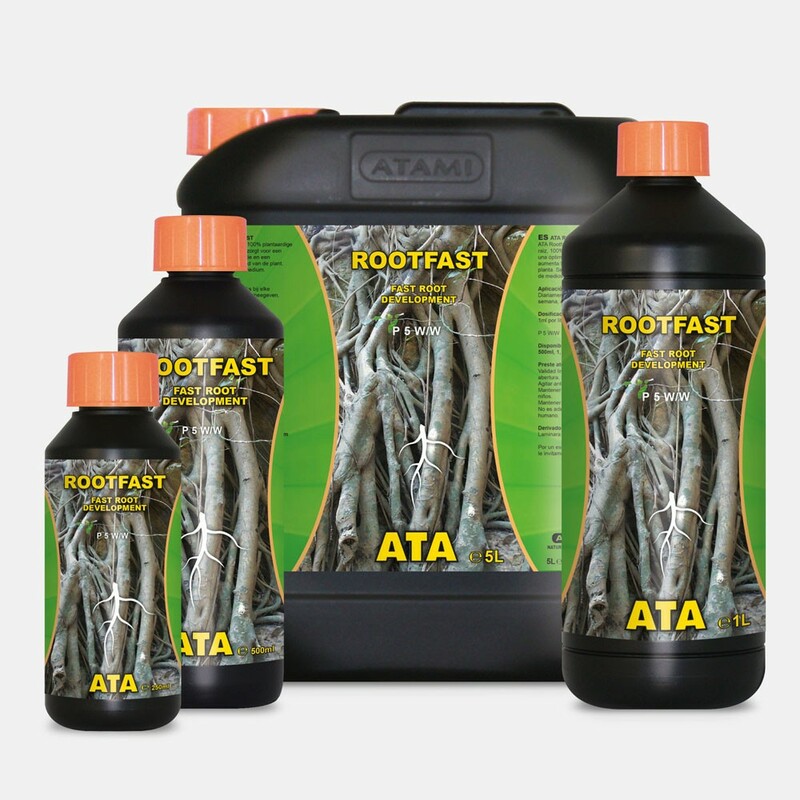 In house tests prove that pound for pound ATA Rootfast is a top shelf product. 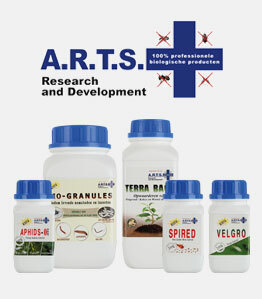 Simple to use at 1ml per litre of solution. 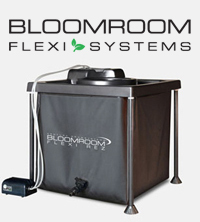 This 100% organic root stimulator creates impressive root production and increases plant resistance to disease. Can be used in any medium.